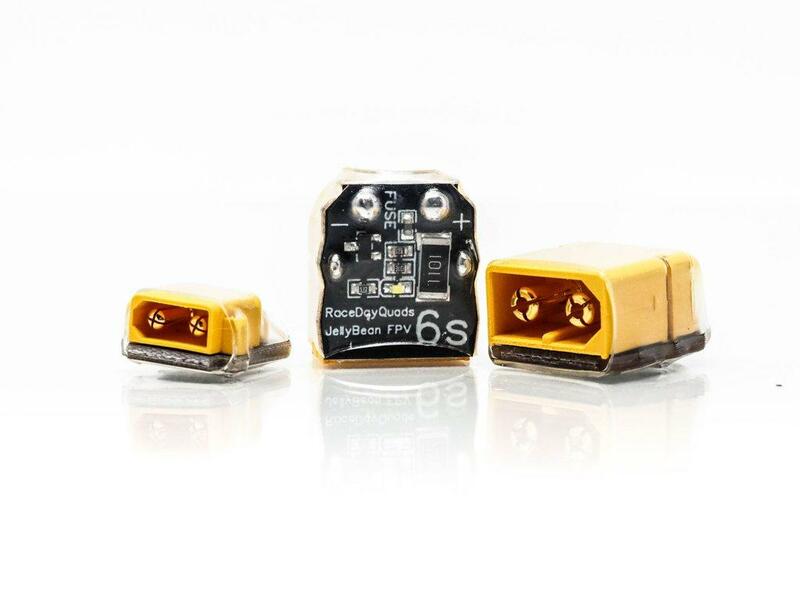 The LipoSuction by JellyBean FPV and RaceDayQuads is the easiest way to discharge your lipo batteries to storage voltage. 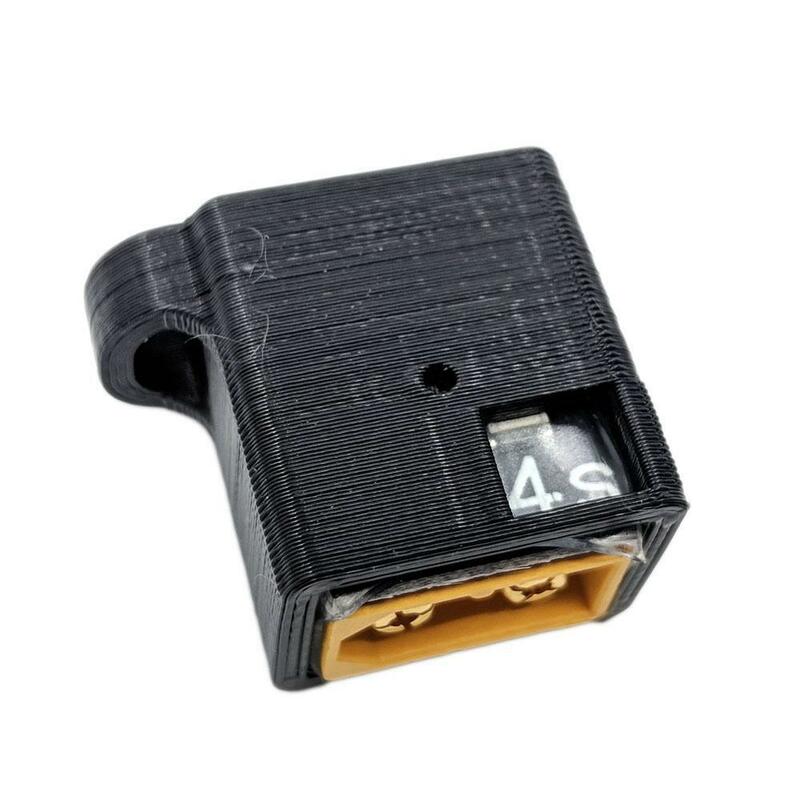 Just plug the Lipo Suction into your battery connector and the unit will slowly bleed off excess charge to bring your battery to storage voltage (approx 3.9v/cell). Doing this drastically improves battery health and life expectancy, as leaving batteries fully charged will damage them. The LipoSuction stops discharging when your battery reaches storage voltage and then it goes into an ultra-low leakage current so the unit can be left on for years at a time without over-discharging the packs. Perfect for travel needs. Just plug it and forget it! 500mw discharge power. Brings a 1300mah lipo to storage voltage within 24 hours. Low leakage current so the device can be left plugged in. Plug in liposuction into battery. LED light turns on to indicate discharge is in progress. LED light turns off when the discharge is complete. Note: ALWAYS charge and discharge your batteries in a fire-proof container which rests on a fire resistant surface. Always use the LipoSuction in conjunction with the included 3D printed mount/case. Always supervise and closely monitor any Lipo Batteries which are actively charging or discharging.